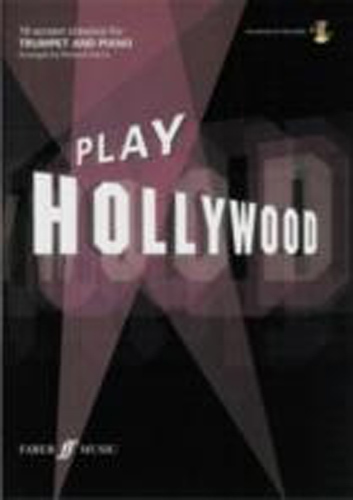 Play Hollywood Trumpet - Book & CD, Features 10 all-time great film themes from across the decades. All themes have been carefully arranged for the intermediate ( Grade 3-5 ) player, with fun backing tracks and piano accompaniments to download from the Enchanced CD. Titles include: Star Wars, James Bond, Lion King, Harry Potter, Chariots of Fire, Batman, Titanic, Lord of the Rings, Superman, and Pirates of the Caribbean.